Our aim is to provide you with the finest products for your wedding or coprorate occasion. 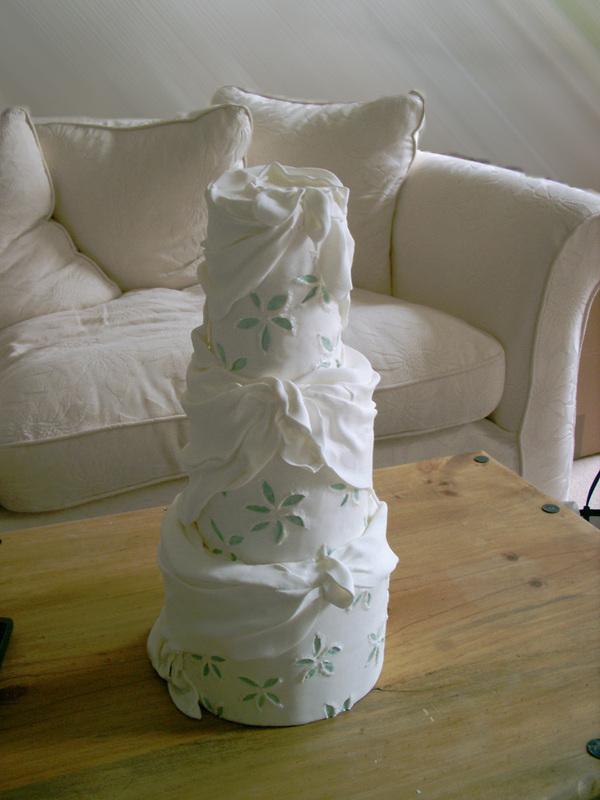 All Ivory Cakes are completely hand made to order for you by Sue. We design and sculpt unique, one-off cakes that push the boundaries of the celebration centrepiece. 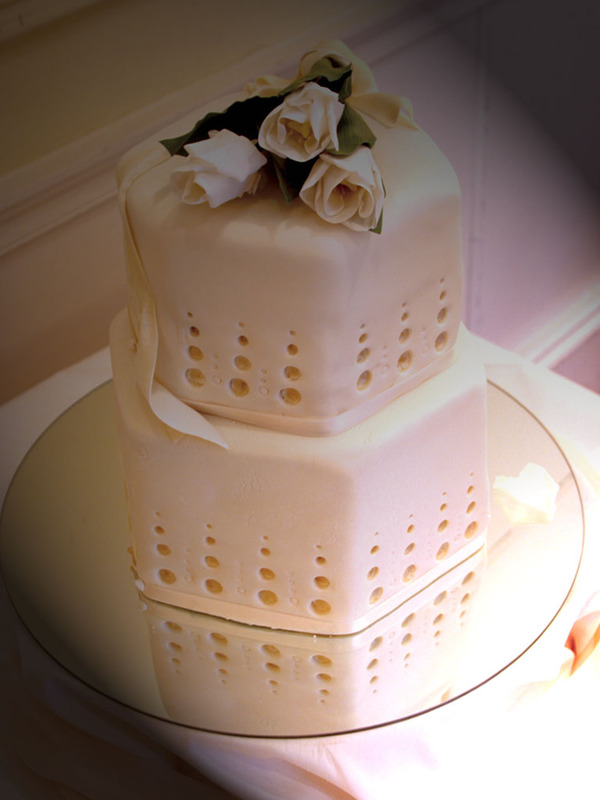 everything we do is with you in mind - the cakes reflect the exact mood of your event and are designed to leave a lasting image with your guests. Ivory weddings are perfect - just the right balance of colour, structure and serenity. 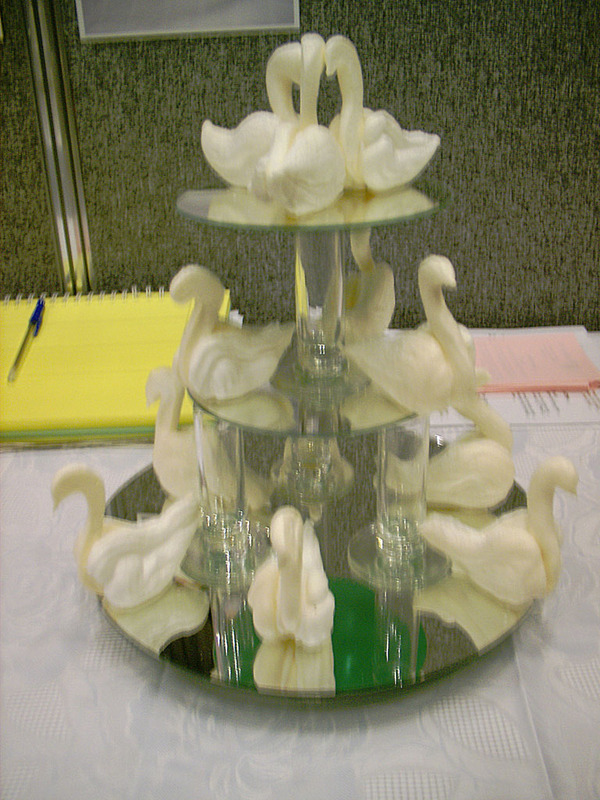 Sculpted cakes are truly 3Dimensional, using new media with almost every order placed to create your finished sculpture. Each cake is baked using whatever base you wish, be it the best traditional fruit cake you have ever tasted, or magnificently indulgent and velvety chocolate. If you want us to create a new recipe for your cake - we will do just that! Our cakes are never frozen or mass-produced in texture. The creation process starts with a consultation as a great deal of artistic work and preparation is involved. Once created, your cake is given a name to mark it's identity and individuality, and a discreet card is placed on your cake table for you to discover at your celebration. 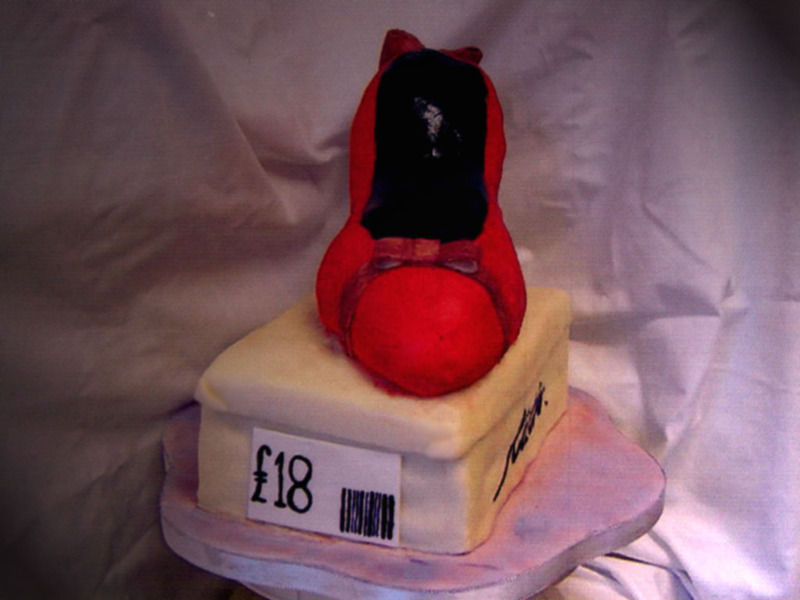 Bespoke cakes are priced on each individual design, reflecting the amount and level of work involved. 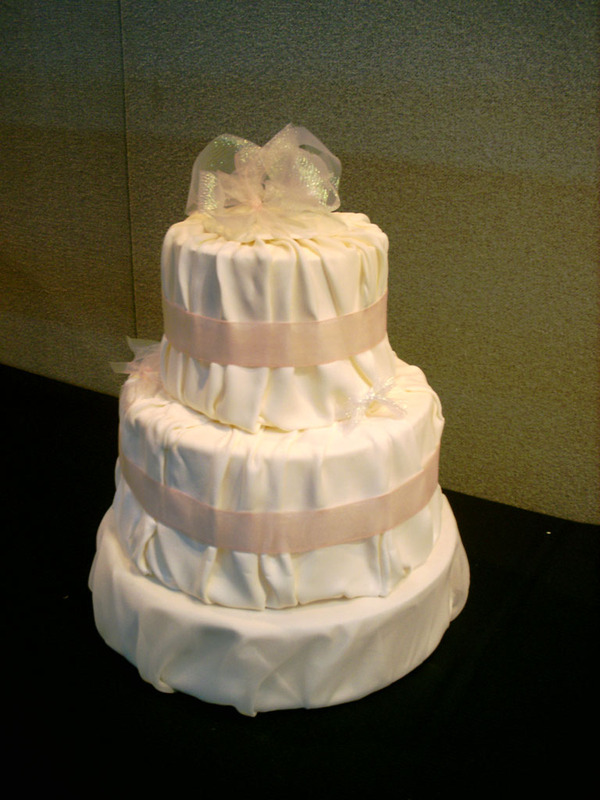 All wedding cakes where part of the cake is made in fruit cake and is intended to keep for future celebrations, will also be supplied with a 10% discount voucher for re-decoration of that cake part. Please browse the photos below to see examples of our work. Why do I need a Design Consultation? The consultation process allows us to talk about the plans for your event further, allows me to get to know you better (therefore creating something I know you'll be happy with) and even do some tasting! This is where the design process begins in earnest and is especially important for weddings - for you to meet and gain confidence in me as a sculptor, and for me to make sure I create something that is perfect for you. 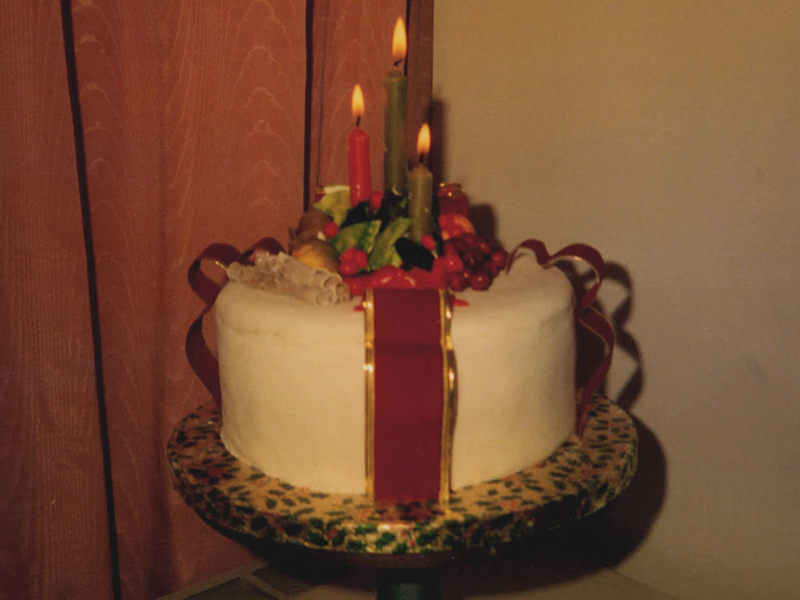 Your input is vital to this process in order to create a cake which is truly yours, so I like to spend sufficient time getting it right. The small fee is to partially cover costs incurred in researching and time spent designing. At the end of the session I will have a design to work to , and be able to give you a quote for creation. To order your Bespoke Cake Sculpture, please either use the downloadable order form below, or contact us to arrange your consultation. If you are using the order form, we will contact you upon receipt to arrange the consultation time. The location of the consultation depends on availability, but will be determined at first contact. To secure this time you will be required to send a cheque for the £50.00 consultation fee. All you need to do is secure your preparation time and delivery/set-up time by paying a 40% deposit. 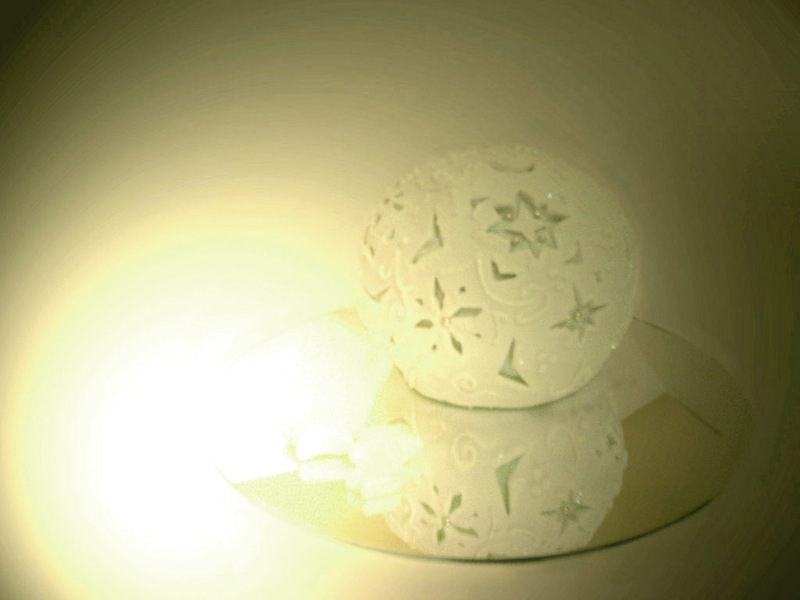 As an added bonus, when you decide to go ahead and order your sculpture, we take off the £50.00 consultation fee. 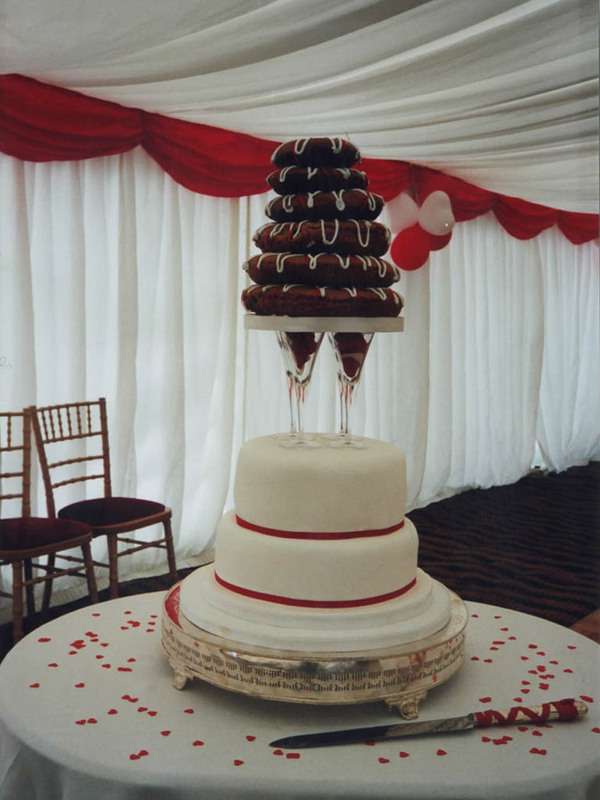 Final payment should arrive no later than two weeks prior to your event, and after that you need worry no longer in the knowledge that your individual cake will be delivered and set up for you on site at your venue - ready to be admired by your guests. 1. 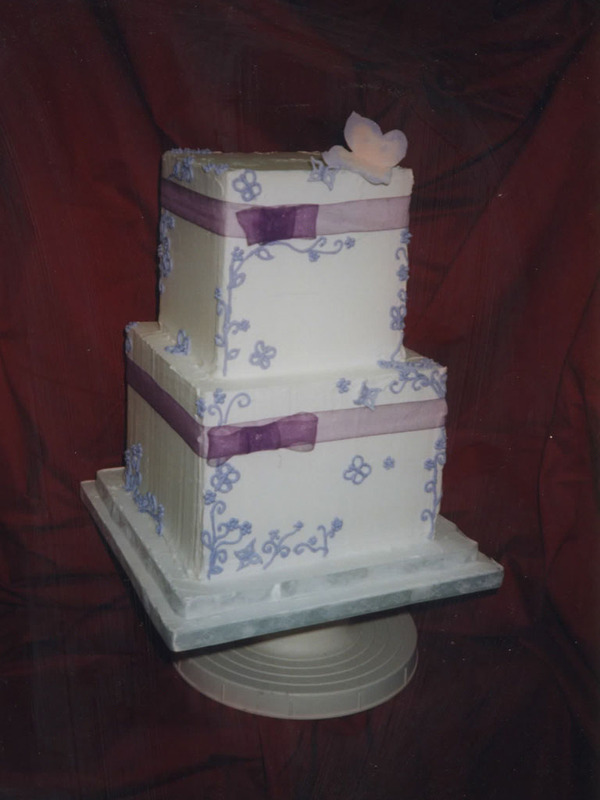 The design consultation fee is non-refundable but will be deducted from your cake cost when you place your order. 2. Design consultation fees pay for time taken to prepare the design, not for the design itself. 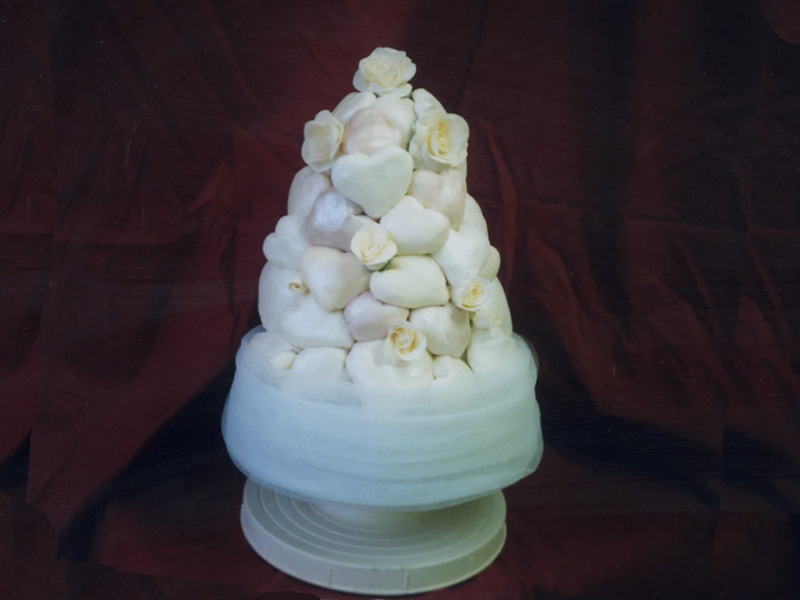 All designs remain the property of Ivory Cakes and cannot be taken elsewhere to be used or re-created. 3. A deposit of 40% must be paid in order to secure your chosen delivery date. 4. Full payment is to be made two weeks prior to delivery. 5. We will do our best to incorporate any last-minute changes to your design, however whould any significant re-work or additional work time be required, we may have to charge extra. 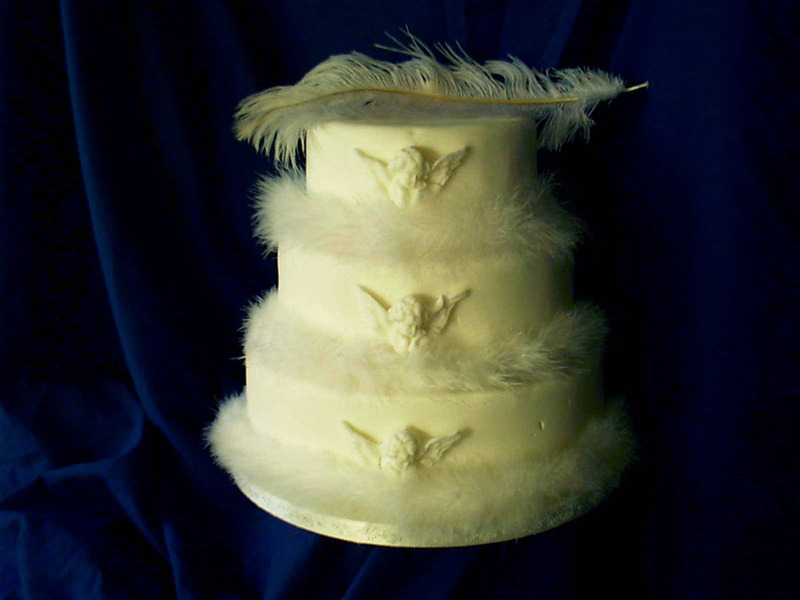 Any such changes to your cake cost will be advised in writing for your acceptance.